What it is to be Public? 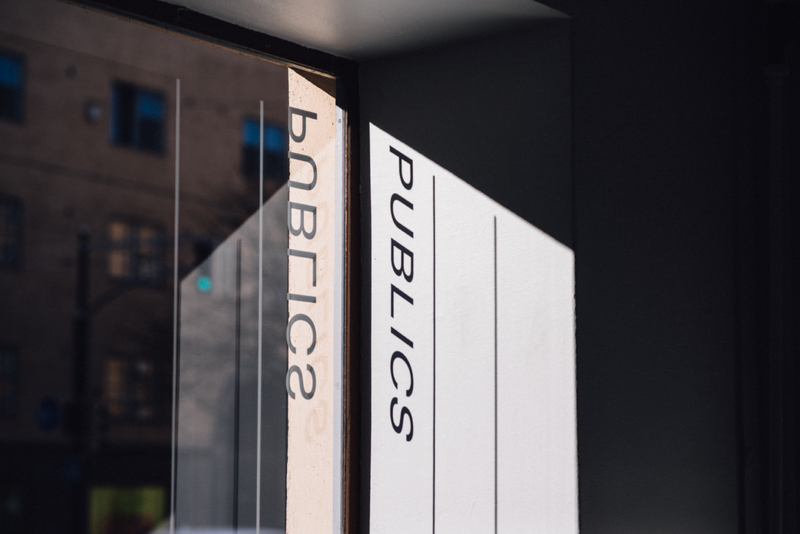 PUBLICS will host an informal conversation between curator-educators Bassam El Baroni and Nora Sternfeld. The discussion will begin with the question: what it is to be public? This dialogue aims to engage with many issues relating to art, politics and the practice of publicness. In bringing their two unique perspectives together, the event will consider the different ways the educational and the curatorial intersect with multiple publics. Bassam El Baroni is assistant professor in curating and mediating art at the School of Arts, Design and Architecture, Aalto University. He was founding director of the Alexandria Contemporary Arts Forum (ACAF) a now closed non-profit art center in Alexandria, Egypt from 2005 – 2012 and co-curator of the 8th edition of Manifesta – the European Biennial of Contemporary Art – in Murcia, Spain, 2010. He co-curated the Lofoten International Art Festival, Norway, 2013 and curated the 36th edition of Eva International – Ireland’s Biennial, Limerick, 2014. Other notable projects include curating ‘What Hope Looks like after Hope (On Constructive Alienation)’ at HOME WORKS 7, Beirut, 2015 and ‘Nemocentric’ at Charim Galerie, Vienna, 2016. He has been a member of the faculty at the Dutch Art Institute, Arnhem, the Netherlands since 2013 teaching theory, supervising MA theses, and organizing cooperative study groups around diverse research areas such as ‘robotics and visual culture’. He is a regular contributor to international symposia and curatorial workshops. Nora Sternfeld is an educator and curator. She is currently documenta Professor at the Kunsthochschule Kassel. From 2012-2018 she was Professor of Curating and Mediating Art at the Aalto University in Helsinki. Furthermore she is co-director of /ecm — Master Program in exhibition theory and practice at the University of Applied Arts Vienna, part of schnittpunkt. exhibition theory and practice, trafo.K, Office for Art, Education and Critical Knowledge Production based in Vienna and of freethought, a platform for research, education, and production based in London. In this context she was one of the artistic directors of the Bergen Assembly 2016. She works and publishes on contemporary art, exhibition theory, education, contemporary history and anti-racism.